Nobody likes a smelly gym. Your clients expect a clean and healthy environment to work out in. You will attract more customers and retain more fitness goers with a consistently clean gym or fitness center. The team at Alta Janitorial has over 25 years of experience keeping gyms and fitness centers of all sizes and types clean and in good repair. 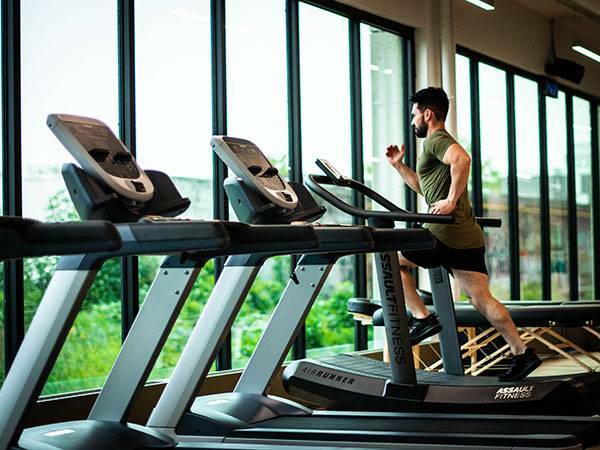 From personalized cleaning plans to building maintenance, let us help you keep your gym or fitness center in its best shape. Ask us how you can save up to 10% off your current cleaning contract. Take A Look At Our Recent Cleaning Jobs, We’re Proud of Our Work! Keep your fitness center in tip-top shape with help from the professionals at Alta Janitorial!